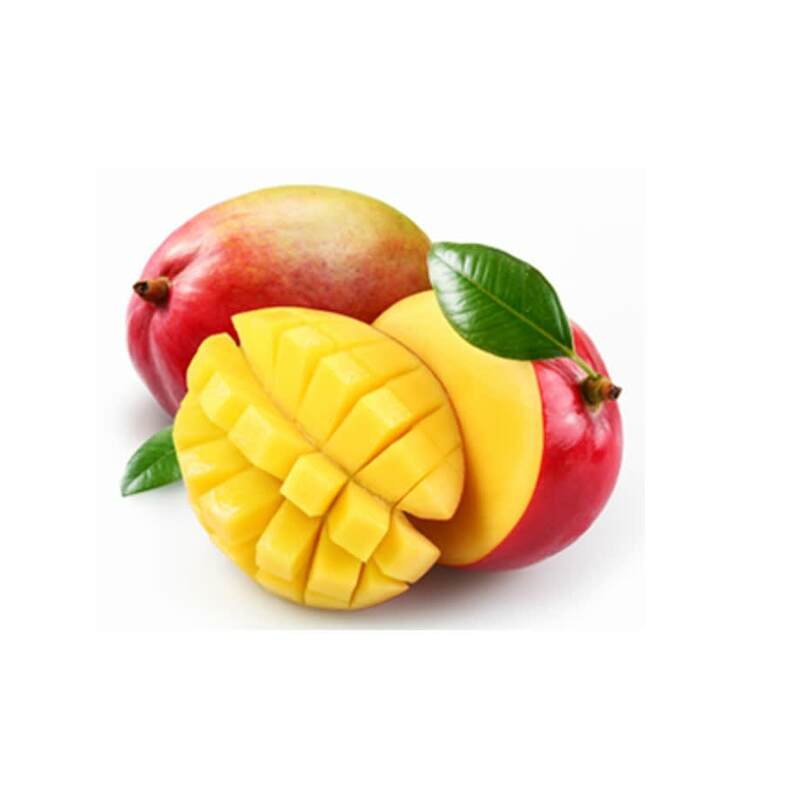 True to its name, our Pure Mango is a fresh mango flavor that tastes like the real thing. True to its name, our Pure Mango is a fresh mango flavor that tastes like the real thing. Not too sweet, it is expertly blended in 60% VG and 40% PG to deliver a flavor profile that will not linger, but still provides decent vapor and throat hit even with no nicotine. 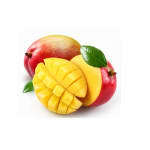 A perfect flavor for mixing, Pure Mango is a true taste of the tropics that goes great with our Sweet Watermelon, Cocunut & Banana, or Fresh Strawberry for a tropical cocktail, or add some melon with coolness and combine with our Smooth Mint. "A true natural mango flavour, one of my go to vape, as it is not as sweet as most fruit flavors." "I love the creamy fruitiness of the Pure Mango!" In terms of straight-up mango flavour, this stuff is good. In terms of taste I prefer the Tropico (https://www.180smoke.ca/mango-medley-e-liquid-by-tropico-60ml), but that's got a couple of other different fruits in it. I don't know which one I prefer more and I'm a big fan of mango. Nice lil juice you guys got going here. Really nice mango taste when I tried it in-store, but it's just as good on my nano at home! eyyyyyyy! lookit that! first review! well.. i'm happy to post that it's a good one. this stuff rocks.